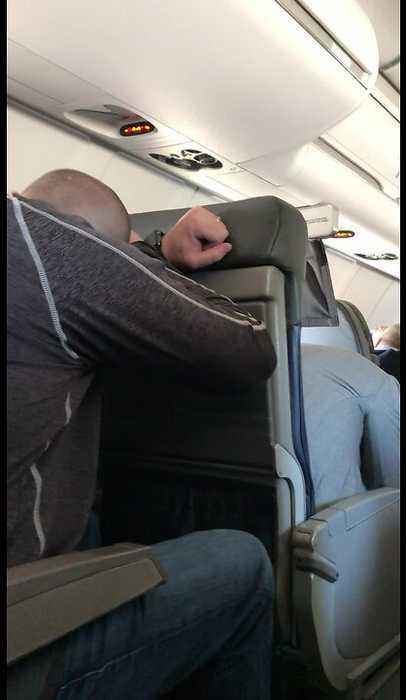 Scottsdale resident Steve Ramsthel recorded the incident on his phone. 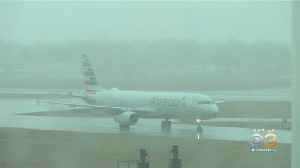 "You will be given instructions on when to brace," said a flight attendant. "Remain in that position until the aircraft comes to a complete stop." 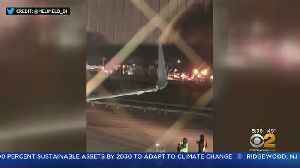 An airline spokesperson confirmed to ABC15 a fan issue prompted the emergency landing. "It wasn&apos;t overwhelming, but you could smell the smoke," said Ramsthel. Ramsthel, who is a certified pilot himself, said the captain and flight attendants handled the situation very professionally. 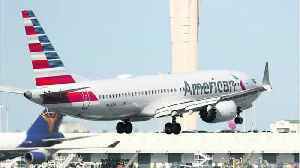 He said even his fellow passengers remained calm. 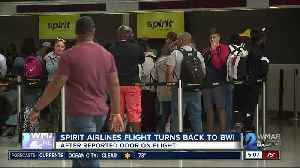 BWI-Thurgood Marshall Airport has confirmed a precautionary alert for a potential mechanical issue involving a Spirit Airlines flight Wednesday morning. 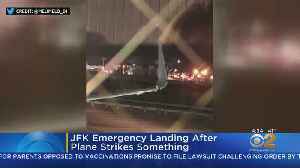 New details have been released on the emergency landing of an American Airlines jet last week at JFK Airport. 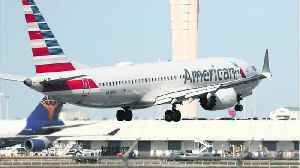 An American Airlines jet bound for Los Angeles had to make an emergency landing at John F. Kennedy Airport shortly after takeoff. 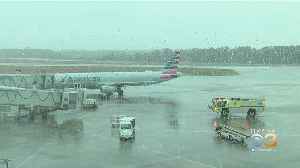 Pilots smelled electrical fumes in the cockpit and landed in Wilmington.